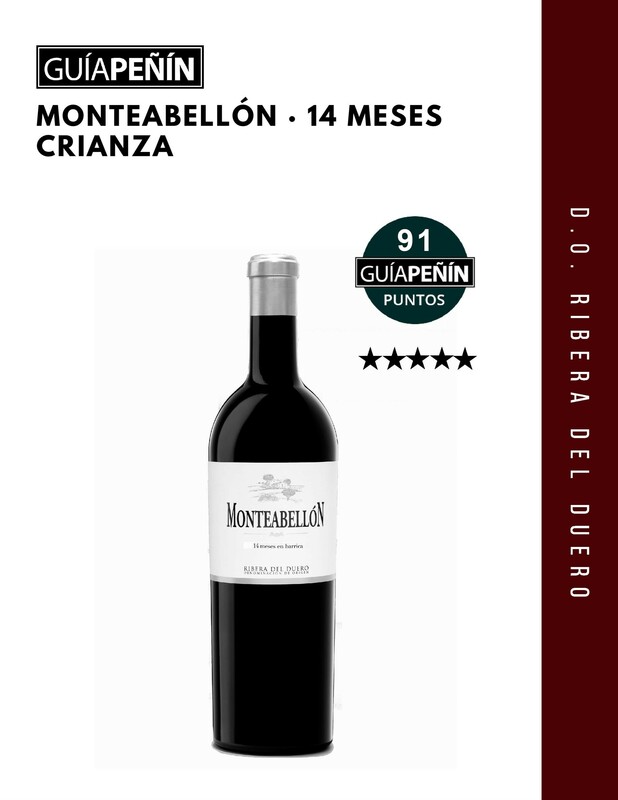 Monteabellon gets 90+ points in Peñin Guide 2019 – Luxury-focused. Estate-driven. World-renowned. In the Monteabellón Wineries and Vineyards, three of our Ribera del Duero wines have been rated as excellent by the prestigious Spanish publication “Guía Peñín 2019” with scores over 90 points. 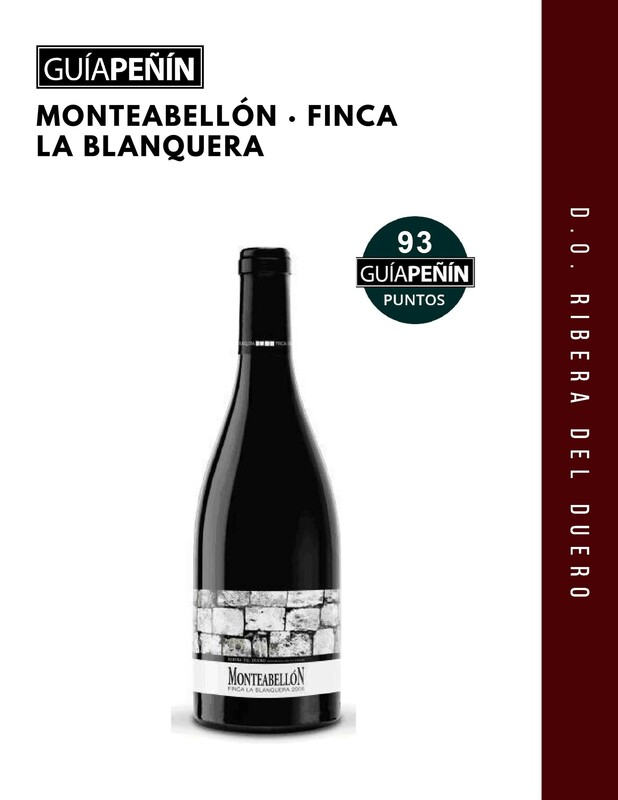 Monteabellón Finca La Blanquera 2014, from our vineyards located at higher altitude with a stony soil and high limestone content. This unique wine, elaboraborado 100% Tempranillo and with 24 months of French oak barrels has obtained 93 points in the Guide Peñin 2019. 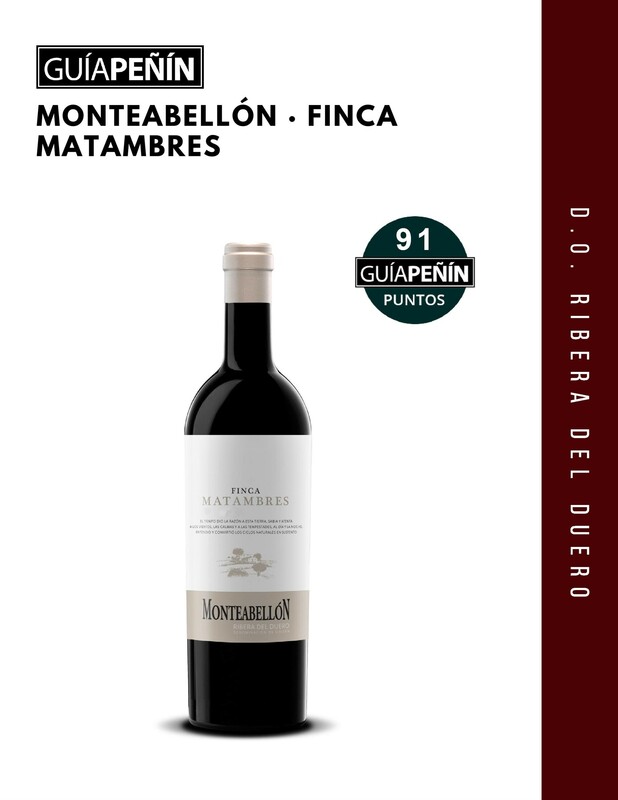 Monteabellón Finca Matambres 2014, 100% Tempranillo and with 20 months of barrel and our most traditional Monteabellón wine 14 meses Crianza 2015 obtained 91 points. More than 12,000 samples have been tasted in this twenty-ninth edition of the Guide, a figure never before represented and which demonstrates not only the high participation rate but the high level of wines presented from all categories.